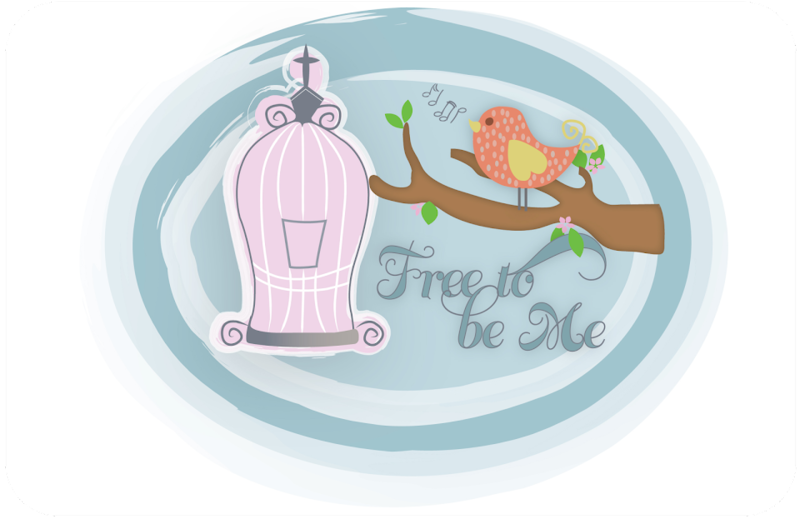 Free to Be Me: Sick!!! My Dr. gave me some steroids and an antibiotic and hopefully they will help me perk up in a couple of days! The best part of going to the Dr. was that he loves Jesus and when he got done he laid hands on me and prayed for me! Isn't that the coolest? Since I am sick and have sickness on my mind, I thought I would post my favourite being sick video! This movie is quoted a lot in our house at times of sickness and other equally pathetic moments! I think you'll enjoy it! Barb, I'm sorry you're so incredibly sick. It's hard when the Mama is sick since the world sort of revolves around you. I know your sweet family is helping you, but I hope you mend very soon. Me: Honey, I'm so sorry you're not feeling well, but I'm going to do for you just what you do for me when I'm sick. John(sounding excited): Really? What are you going to do? Me: I'm going to roll over and go to sleep.